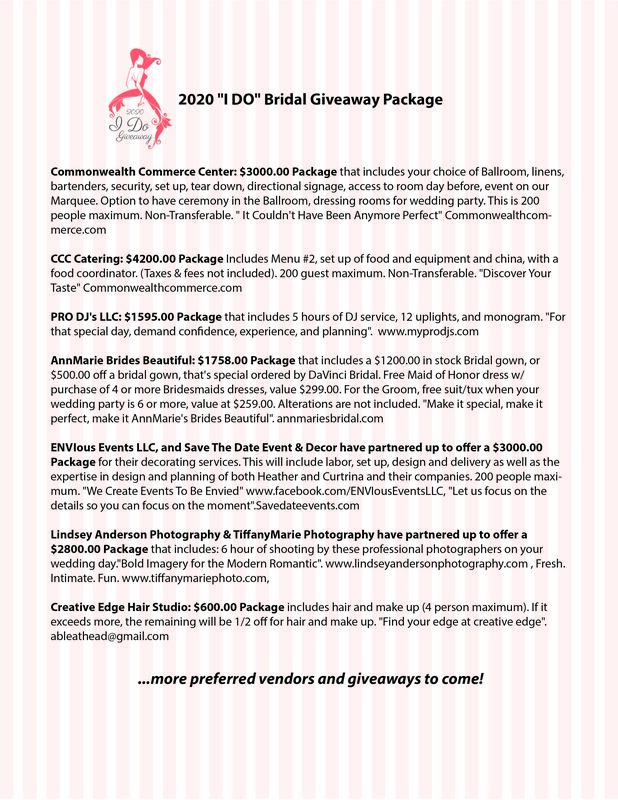 The EventSource has teamed up with our preferred vendors, to offer a 2020 “I Do” Wedding Giveaway! Brides, bridesmaids, grooms and friends, you are invited to experience this one of a kind event. Plan your wedding under one roof, while meeting wedding professionals throughout our ballrooms. Explore the products and services you want, to utilize for your special day. Gentlemen will enjoy the “Man cave” while the Ladies plan their dream wedding. 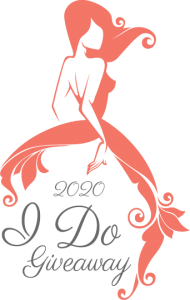 Must be present on May 19th 2019 to win the 2020 I Do Giveaway! Click here to view Prize Package! *All dates, vendors, etc are all subject to availability for the 2020 dates. *The winner of the I Do 2020 Giveaway is non transferable. *One registration entry per couple. *Must be present to win on May 19th 2019. *Please check often for updates, and news. *2020 I Do Giveaway is for 2020 only.